Looking for college movers that won’t break the bank? Our college movers can help you move across the hallway, locally to another city within the same state and even long distance. 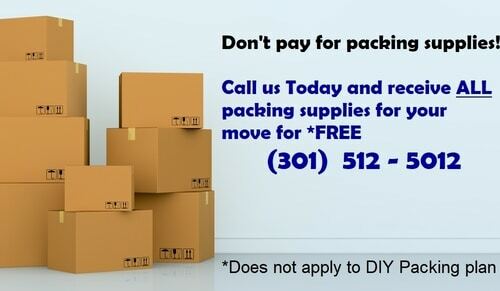 Movers On Duty is a licensed, insured, and bonded moving company, based in Maryland, serving the whole East coast. We offer EXACT PRICE QUOTES that your wallet will love! Instead of hiring movers that charge by the hour and have extra charges for gas, travel time and even supplies, trust the only moving company willing to offer you an exact price quote for your relocation that will include everything. Movers that charge by the hour are used to dragging their feet in order to milk the clock on their clients. 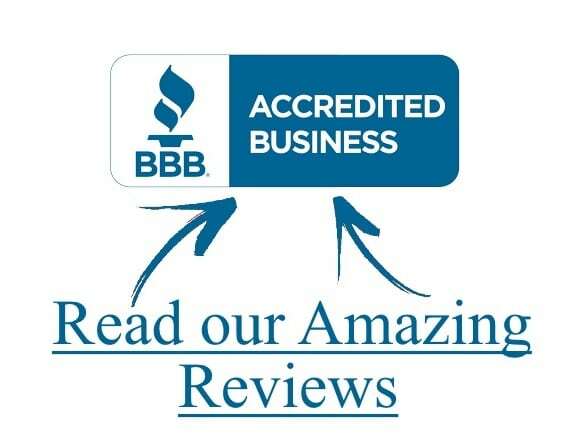 We, on the other hand, pride ourselves on getting jobs done in almost half the time, always providing our clients with more than enough movers to help you move in a timely manner at a reasonable price. With many years of moving experience, we have helped more than 420 college students move across the hallway, in, and out of college. We offer great STUDENT DISCOUNTS that usually include FREE packing supplies. Take advantage of our expertise and our love to help people move. We also offer FREE furniture protection and NO additional charges for disassembling/reassembling beds and tables. NO additional charges for stairs, elevators or long walks. When selecting Movers On Duty for your relocation, you get the peace of mind of knowing exactly how much your move will cost. No need to worry about hidden fees or last-minute surprises. This is the reason why we haven’t had any complaints in the last 3 years.